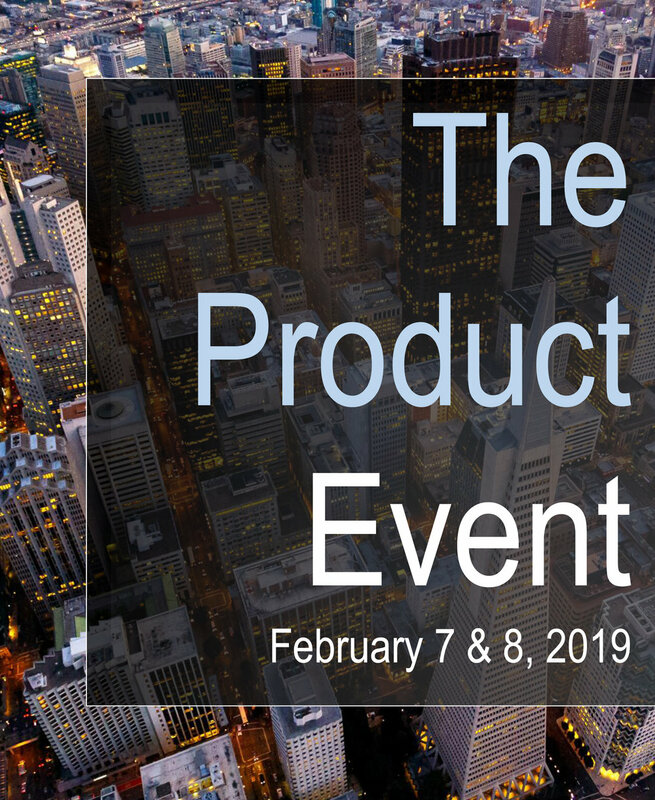 At The Product Event 2019 we work to engage product managers through leadership, motivating thought and inspiring positive change. Over the past 11 years, thousands of product managers, designers, innovators, marketers and evangelists have attended and realized the evolution of the product management function. Join us this winter in San Francisco for two days of learning and networking at TPE2019. This year’s event will explore product management, development and innovation from three distinct angles, Enterprise, Customer and API, as well as focusing on progressive technology such as artificial intelligence and augmented reality. Use Code TPE100 through 1/18/19 to receive $100 off! VP, Product Management @ Yelp! Located a stone’s throw from San Francisco International Airport, the Westin SFO is equally accessible for those in the CIty of San Francisco, Silicon Valley and abroad. 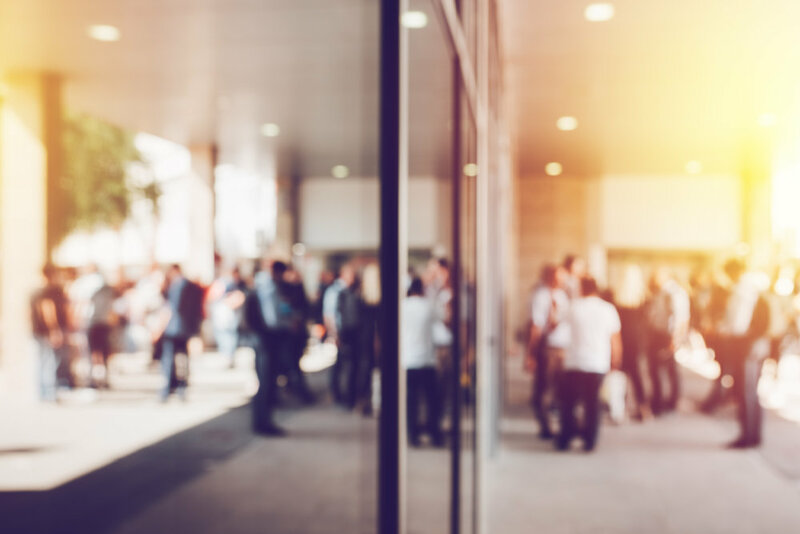 The San Francisco Bay Area Peninsula is home to many of the nation’s most respected technology companies, making this the premier event for Bay Area product managers. PM&I 2019 has a limited number of rooms blocked at a special rate exclusively for this event. Please book early to ensure you have accommodations at the event venue.